Welcome to one of the best 2 BED, 2 BATH layouts in the Luna w incredible views! 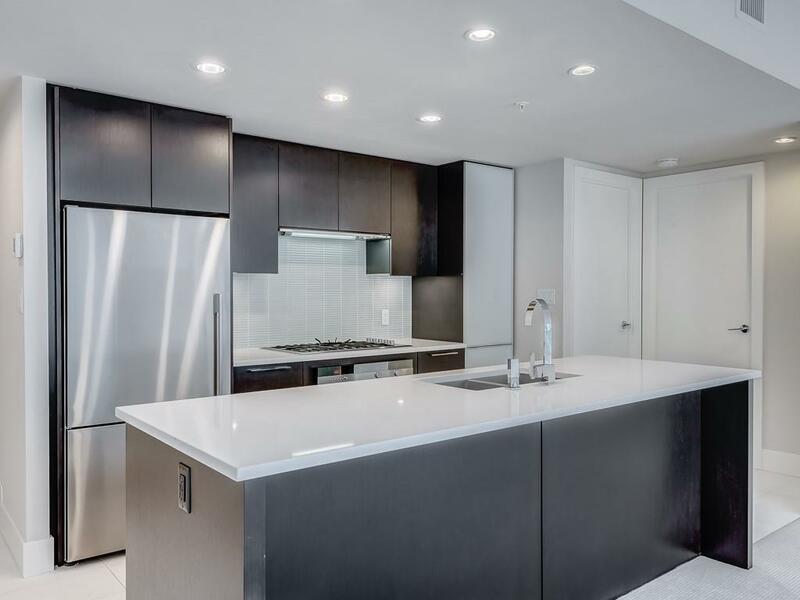 This sleek, modern unit presents an open floor plan, 9 ceilings & an abundance of natural light. 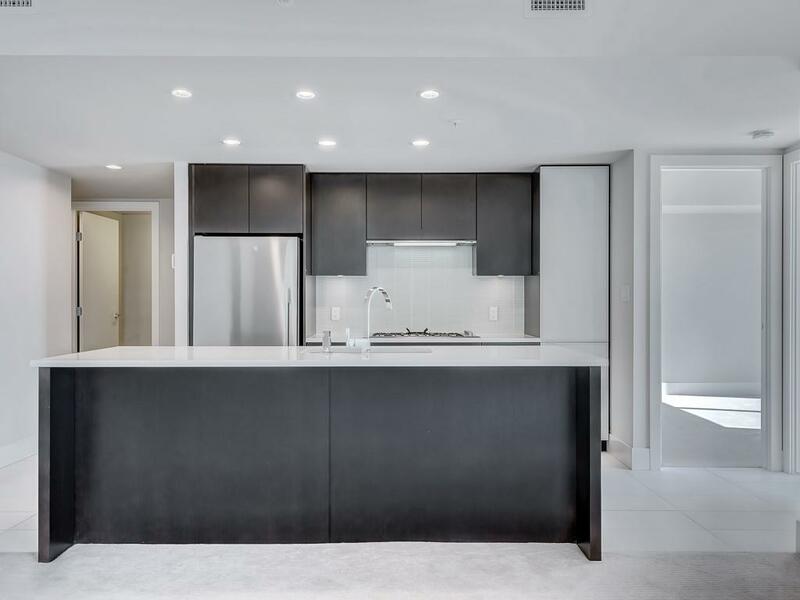 The living/dining area is open to the chefs kitchen finished with quartz countertops, glass backsplash, island/eating bar, plenty of cupboard space & high-end stainless steel appliances. The spacious master has a large walk through, double-sided closet & built-in wardrobe. There is an additional bedroom or office with a generous size closet along with phenomenal views. 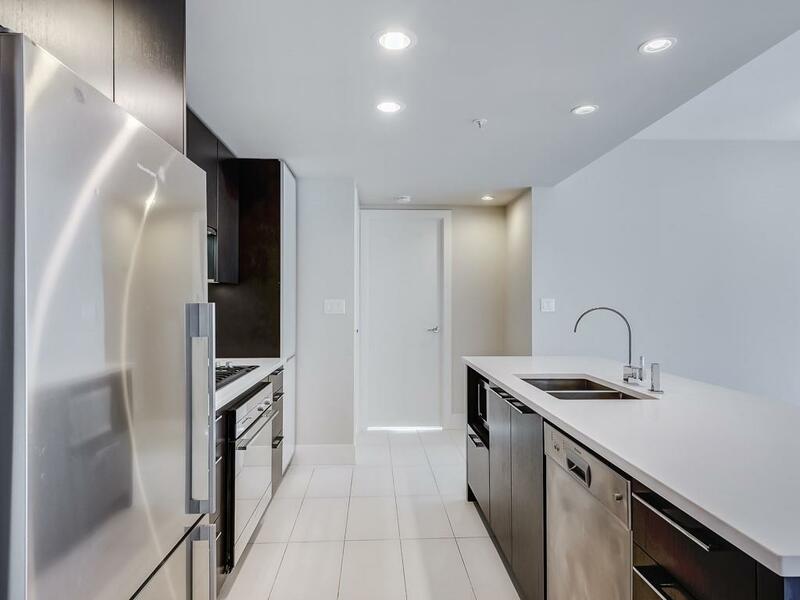 Additional highlights include fresh paint throughout, in-suite laundry, a large private balcony, 1 titled parking stall, in suite storage plus a leased storage locker. Building amenities include a fitness facility, yoga studio, recreation lounge, outdoor courtyard, guest suites & visitor parking! Also enjoy the central location, close to all amenities & the downtown core. 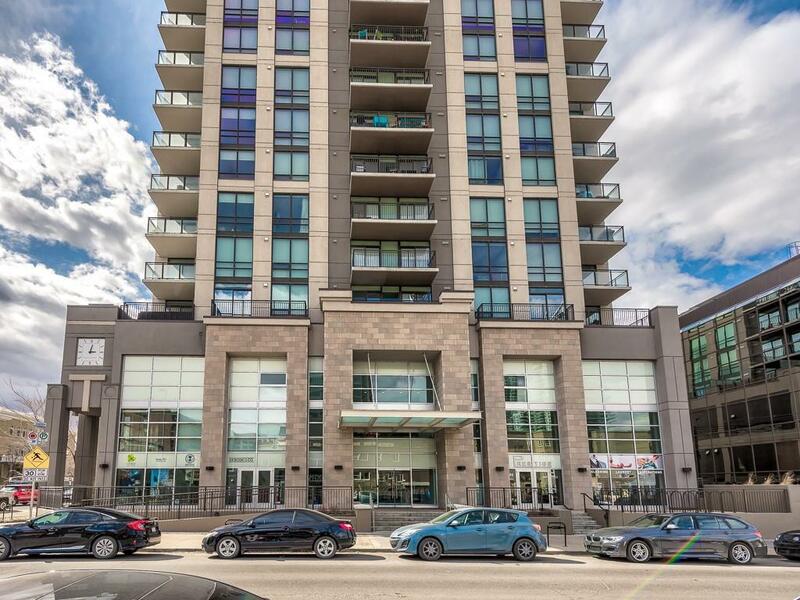 Across the street from CO-OP, Public Parks, Local Eateries, Starbucks and many more!